I love a good piece of cheesecake. 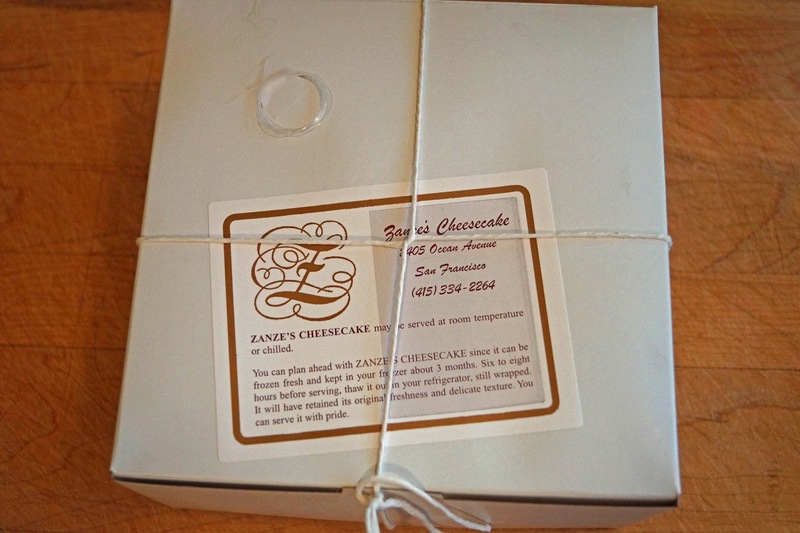 Operating from a hot tip from our bbq friend Ben, we were told about Zanze’s Cheesecake. 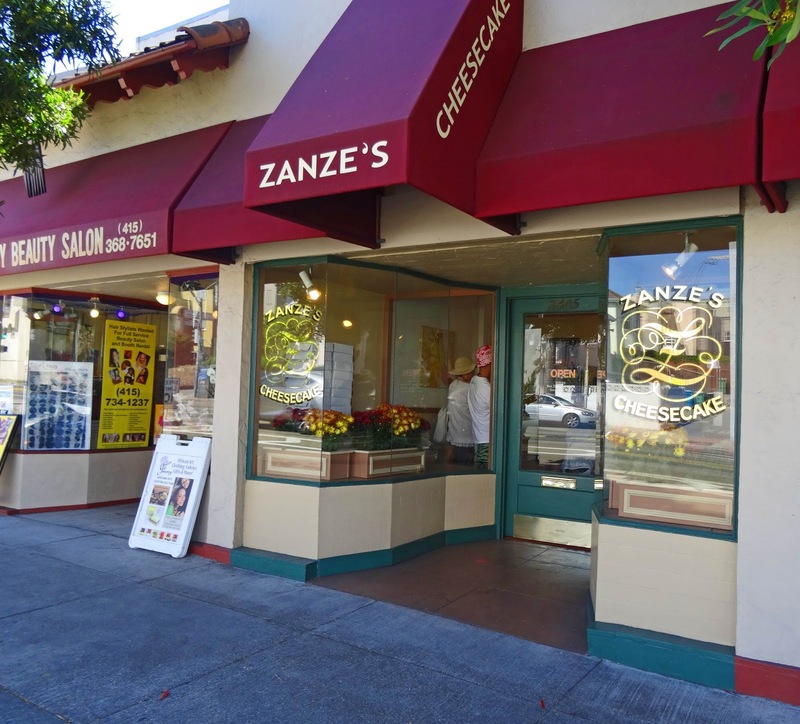 Zanze’s is located in the City. (San Francisco). Cheesecake is the only thing sold at Zanze’s so this sealed the deal and I needed to brave the drive to S.F. and pick up a cake. Parking Karma was present today because I found a parking spot two doors down from my destination. This is a good sign for cheesecake bliss to come. Zanze’s is a small shop. It is also very popular by the amount of customers waiting for cheesecake. 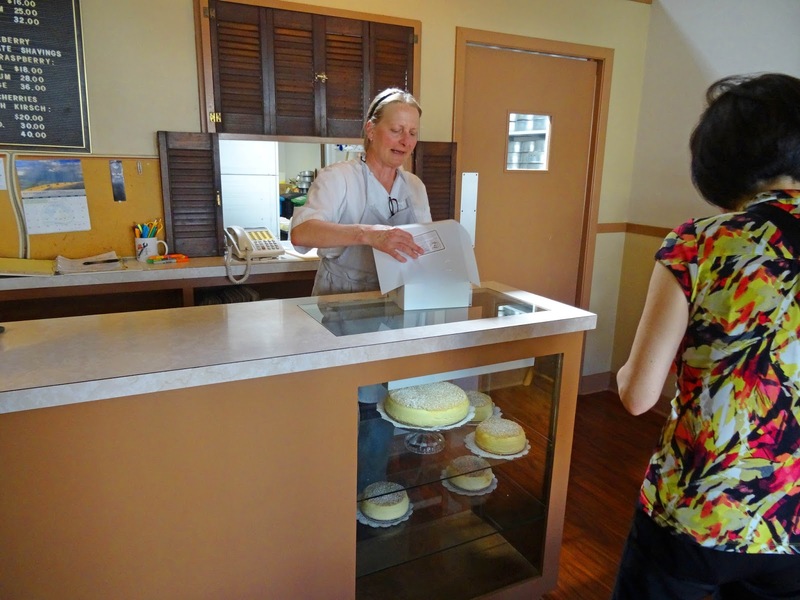 Inside, there is a small counter with a window displaying some plain cheesecake and only plain cheesecakes. There is a sign board listing several variations of topping for this plain cake. It was my turn to order and I received a quick “Seinfeldish” lesson in Zanze’s cheesecake etiquette. I asked for a cheesecake with a cherry/kirsch topping. The clerk said I had to Pre-order. I asked for a medium size plain cheesecake. The clerk said Pre-order. I asked’; what can I buy? She said a small or a large cake. I choose a small. She then explained the cutting procedure which uses included small plastic floss like string. (Pictured on upper left of cake box image). I took my cheesecake and rushed home as fast as Bay Area traffic allowed to give this cake a try. 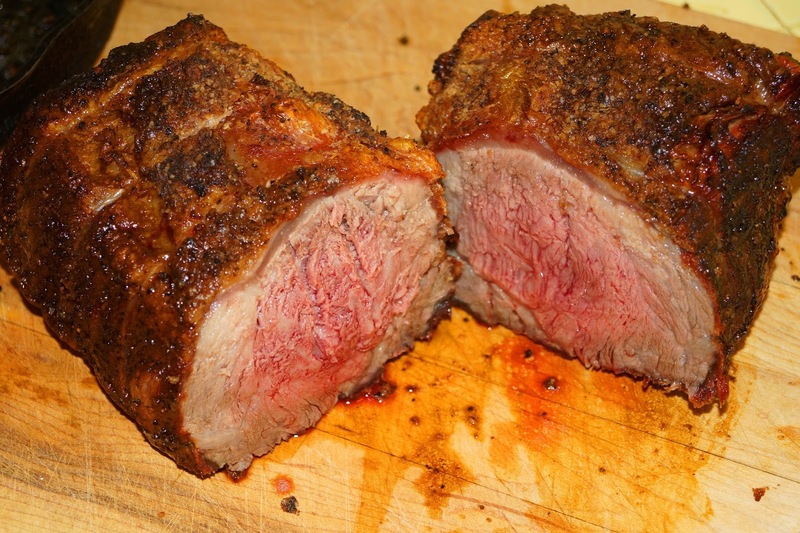 I followed the cutting instructions with ease. 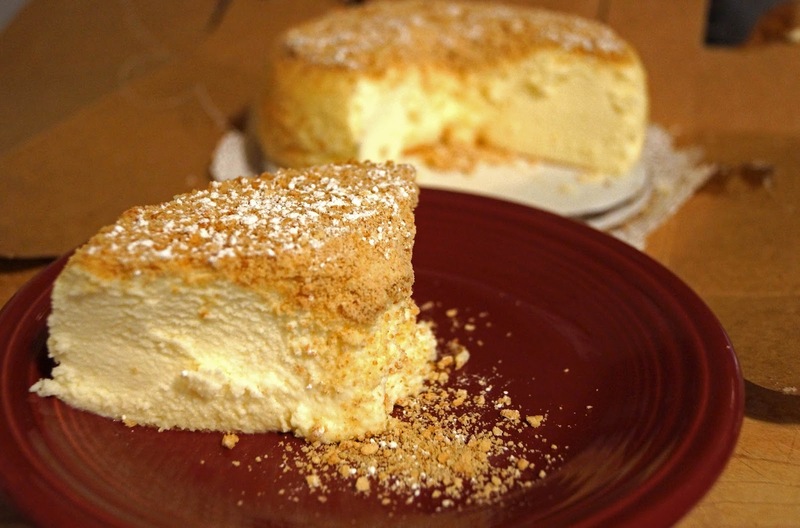 This cheesecake is very light, airy, fluffy, and mousse like. This is heavenly and of course rich. The crust is light and crumbly too. It is very good. 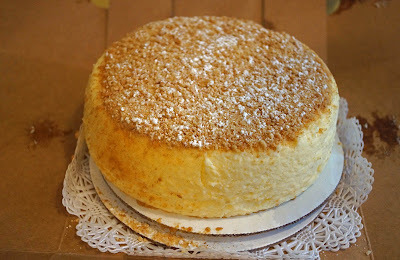 This cake is so light that it does not even fill you up like traditional N.Y. style cakes. 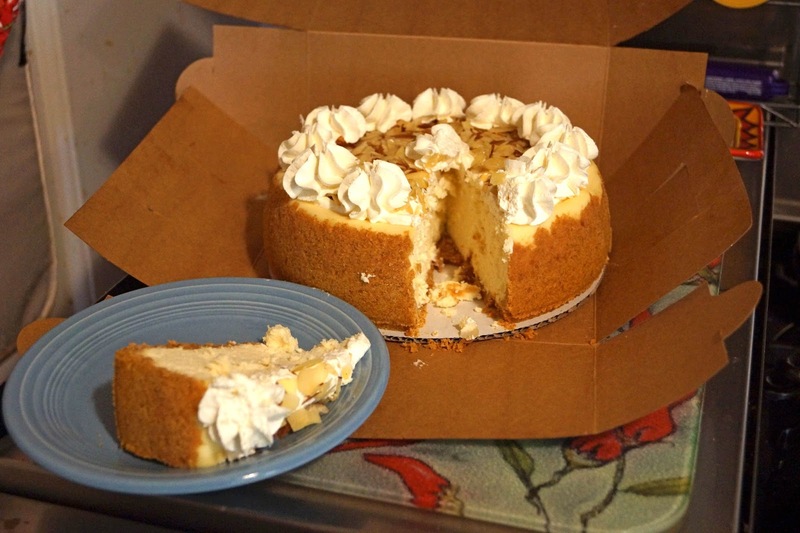 The locals that live near Zenze’s have a great asset for cheesecake. We now know the rules involved to purchase a Zanzes cake; Pre-Order. We live in the small town of Rodeo, California. 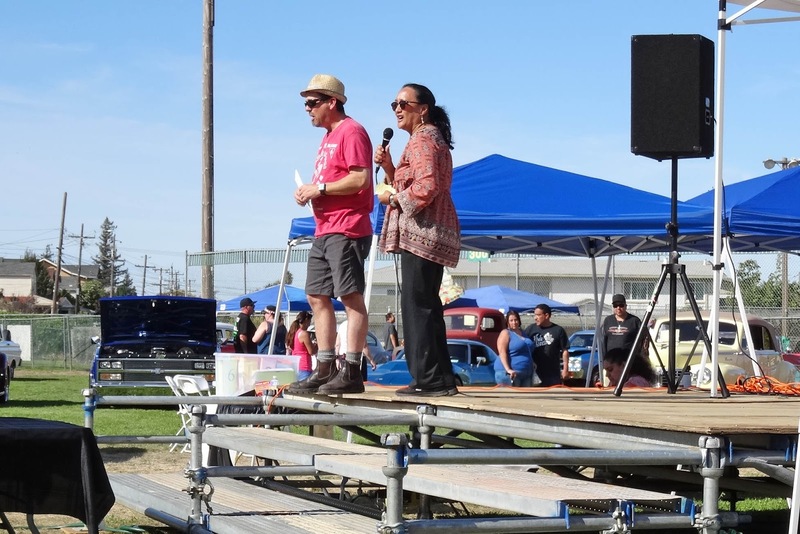 Once a year we have a festival held at the baseball field of our downtown area. It is not hard to find because our downtown area is only three blocks long. What we lack in size is made up by enthusiasm, hot chili and local pride. 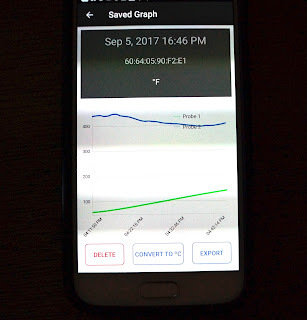 It is time to show some cars and cook some chili. 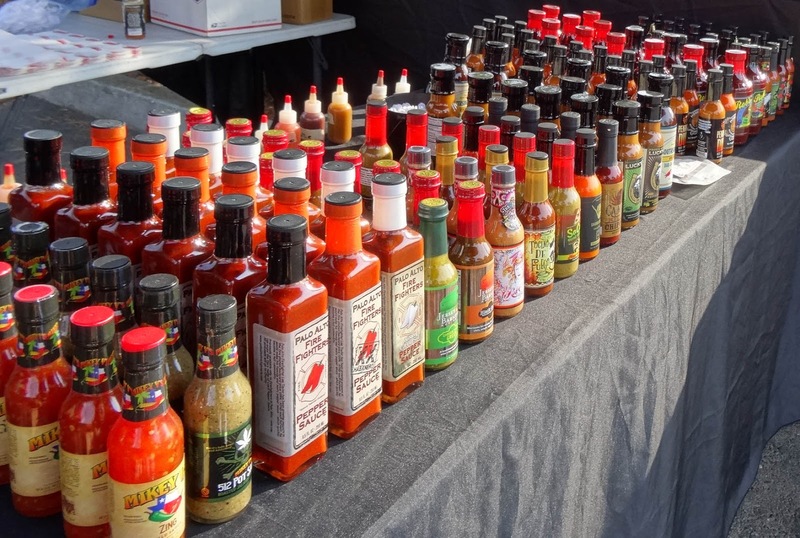 The whole town shows up for this fun & spicy event. Fireman, local restaurants, bartenders, churches and yours truly.. Ms. Goofy and I decided to dust off our aprons and help our friend 'Joe the Bartender' retain his "1st Place Chili' title. 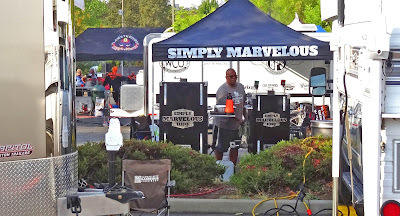 We used to compete at this competition but for various reasons, mainly bbq judging we had retired. 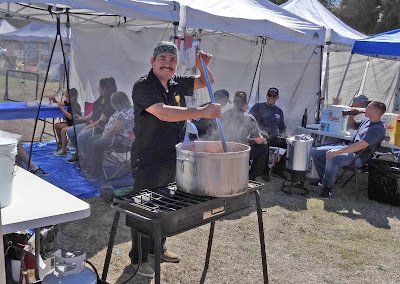 Our friend Joe needed a helping hand prepping and serving his award winning chili. I arrived at 8:00 am with a sharp knife to slice and dice some ingredients. 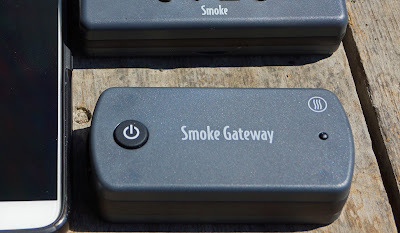 Joe has some very secret methods and ingredients that I have been sworn to secrecy to share. 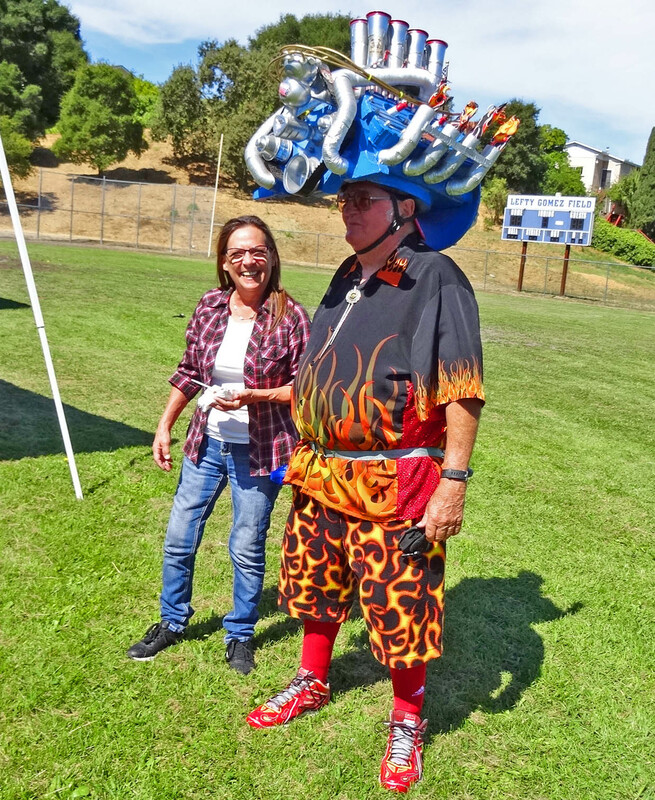 Ms. Goofy showed up at 11:30 am to help serve samples to the chili hungry masses of Rodeo. The weather could not of been more perfect. It was a calm bright day with the thermometer hovering in the high 70's. The cars were polished and proudly shown. Check out this motorhead enthusiast. I also wanted to show you this custom bbq. 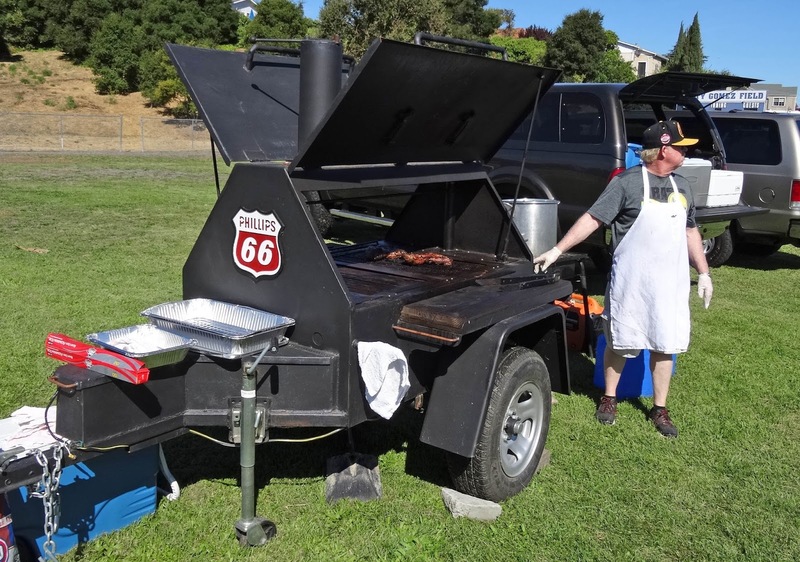 This vendor was selling tri-tip sandwiches made on a bbq built by the local high school; John Swett. We never made such nice projects in my shop classes. There was a salsa contest held with the chili contest. From what I heard there was a very spicy salsa entry. It was a good thing there was frosty beverages to put out the fire. The public got to taste all the entrants and then voted for their favorite. There also was a set of judges who also voted for their favorite. The votes were tallied and team "Cowboy Chili" took the trophy. 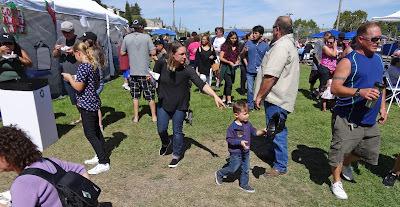 Our town event is a wonderful way to connect and have a little fun. We ran into a lot of friends and neighbors. Rodeo is a small town but big in heart and possibly with a little heartburn today. Joe the Bartender has sworn to return next year to regain his lost title. Candied bacon was found at the Foothill Meat Company in Oroville, California on our last meat excursion. We have three different fun flavors today. Let's start with the white chocolate. This has a mellow sweet white chocolate that has a salty smoky interior.. Next on the plate is a satisfying dark chocolate with more bacon center love. 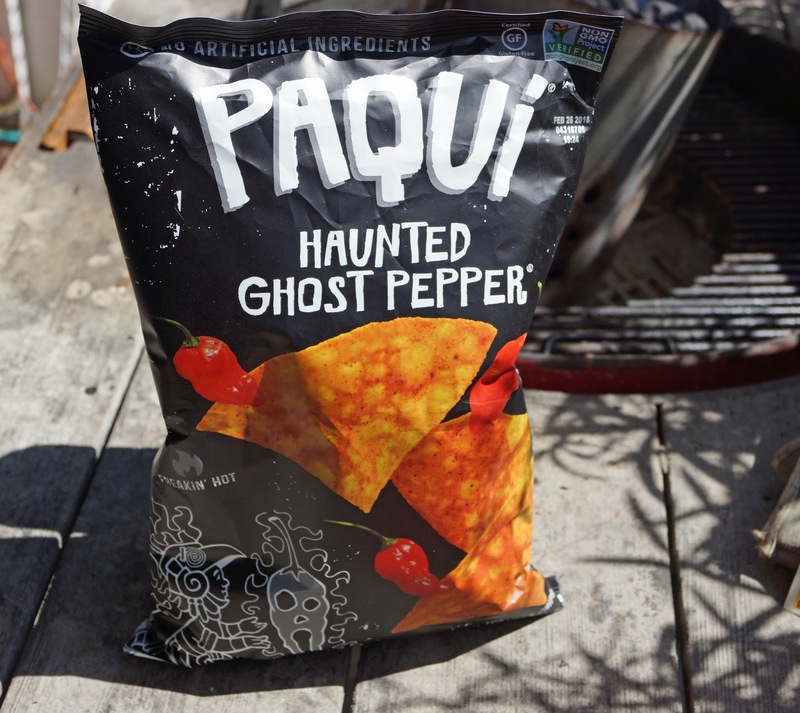 The last flavor is interesting with its honey coating and possibly a dusting of cayenne peppers. 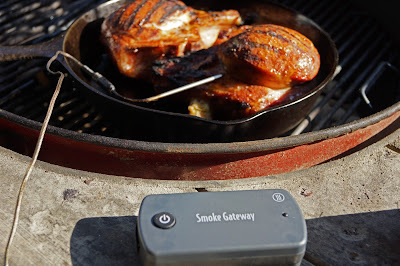 It starts off sticky sweet but then grabs your attention with a mild pepper warmth. 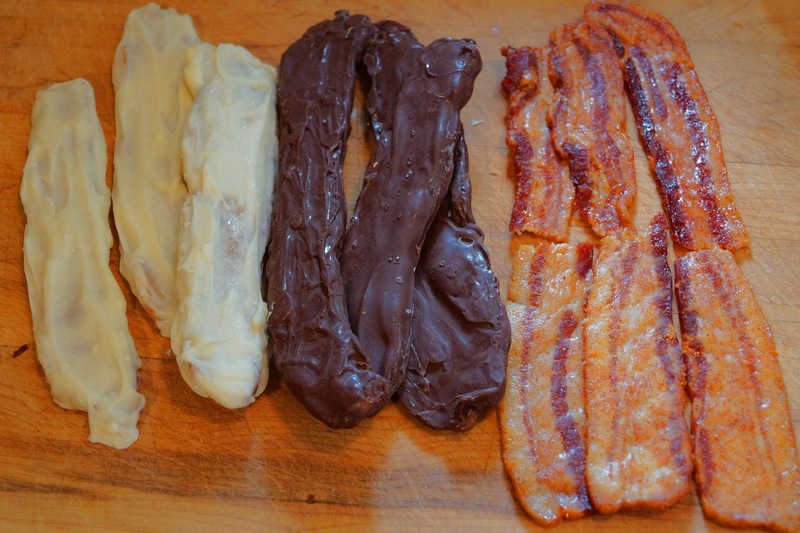 Needless to say, I love candied bacon. 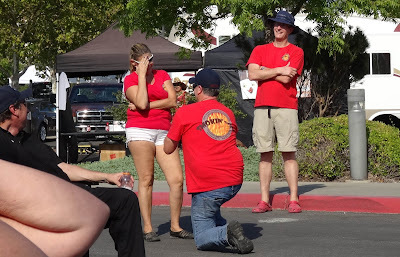 A marriage proposal at the awards ceremony was the icing on the cake for two competitive cooks at the 3rd Annual Hot Q's & Cold Brews BBQ held at the Feather Falls Casino. 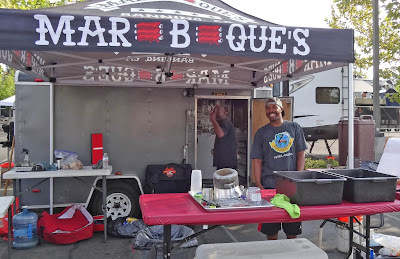 A motorcycle rally, music, gambling, hot sauce, cheesecake, micro-beer and a four meat Kansas City Society Barbecue sanctioned bbq contest was all experienced this weekend. 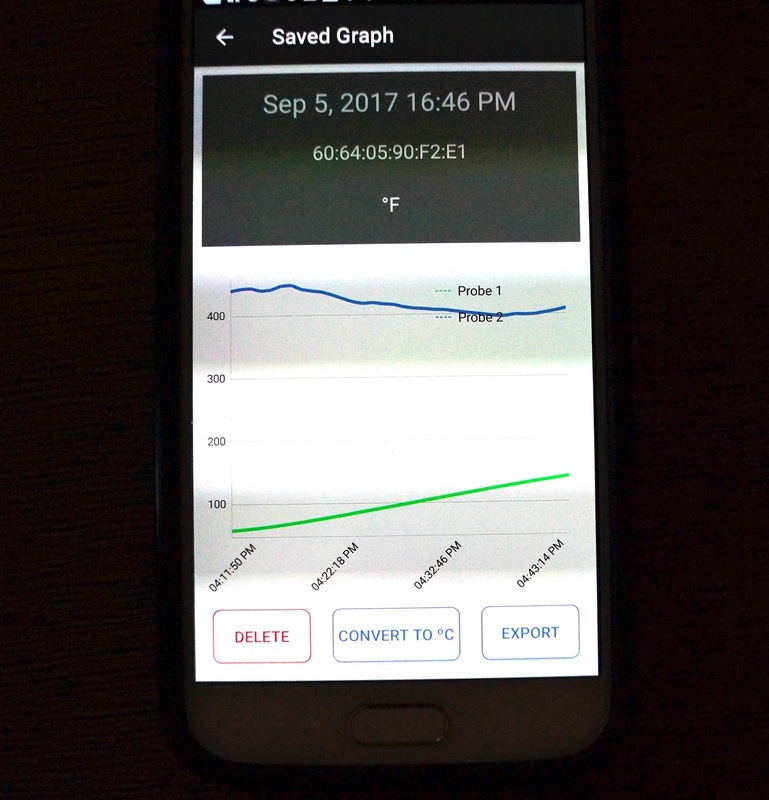 The weather was perfect with the temperature hovering in the 80's. Hop on your motorcycle and lets take a look. 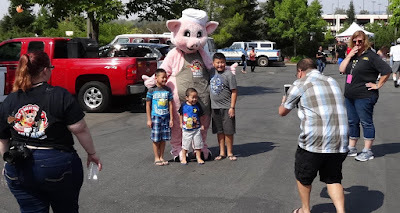 It was great to see our barbeque family friends this weekend. 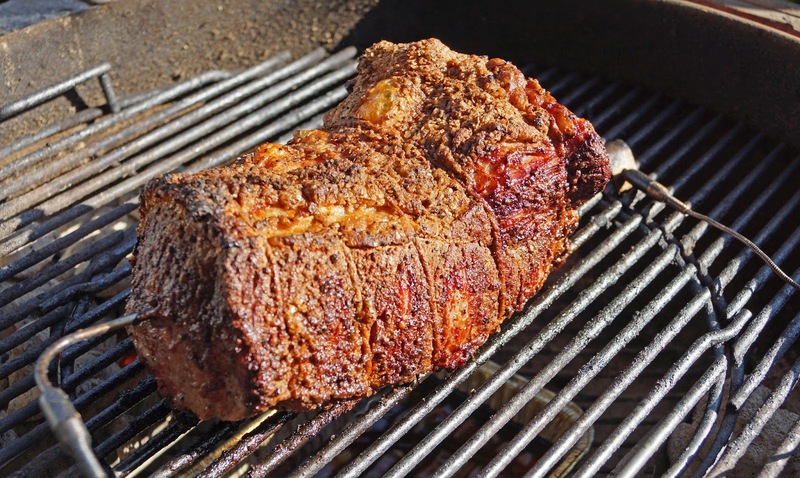 It is getting towards the end of the season and we are bracing ourselves for the bbq dormant winter. Today was a hot and spicy celebration because my friend and hot sauce vendor Enrique of Monroy's Original Hot Sauce Company had a selection for me to choose from. I had another treat from a local bakery The Jokers Bakery. I bought a almond amaretto cheesecake; "That's what I am talkin about". 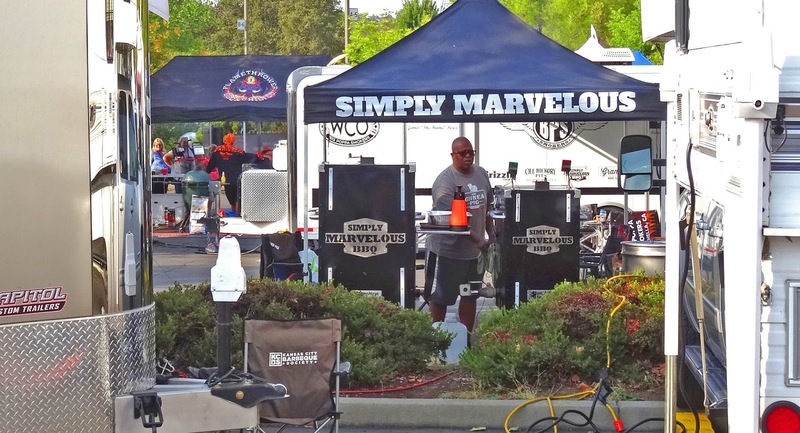 A motorcycle rally was held to whet the bbq appetite of many enthusiasts. It was fun to see all the polished chrome on these bikes. After their ride the riders could imbibe of cold micro-beer made right at the casinos house brewery. After one had their fill on 'Hot Q's & Cold Brews they could go into the air conditioned casino and place some wagers. This festival had something for everyone. The local high school cheering squad was on hand today. I did not want to seem too creepy by just taking pictures of them so I asked first. They enthusiastically asked me if I wanted them to cheer my name. Chilebrown was a little long so they shortened it to the P. A. U. L. cheer. What fun. 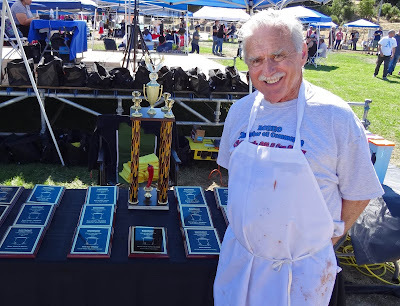 Congratulations to 'Mar B Que's for winning the Grand Championship today. This was a wonderful day to wind down the bbq season. Today's event had something for everybody. We are still smiling. Thankyou Feather Falls Casino for hosting the event. This casino is a class act and we plan to return again and again. P.S. She did say yes. 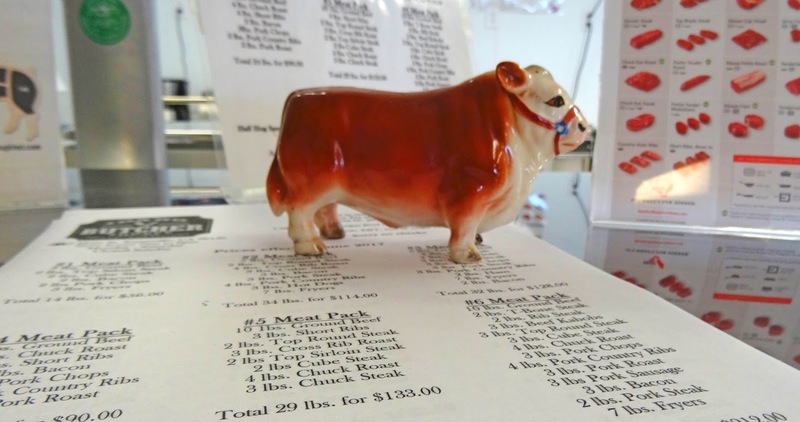 Sometimes our best meat finds are tips from locals. We were told that we must try the chorizo from the Idaho Grocery in Susanville, California. We actually had driven right by it on our way to the fairgrounds. Ms. Goofy spotted the sign but we did not stop because we were on our way to the bbq competition. 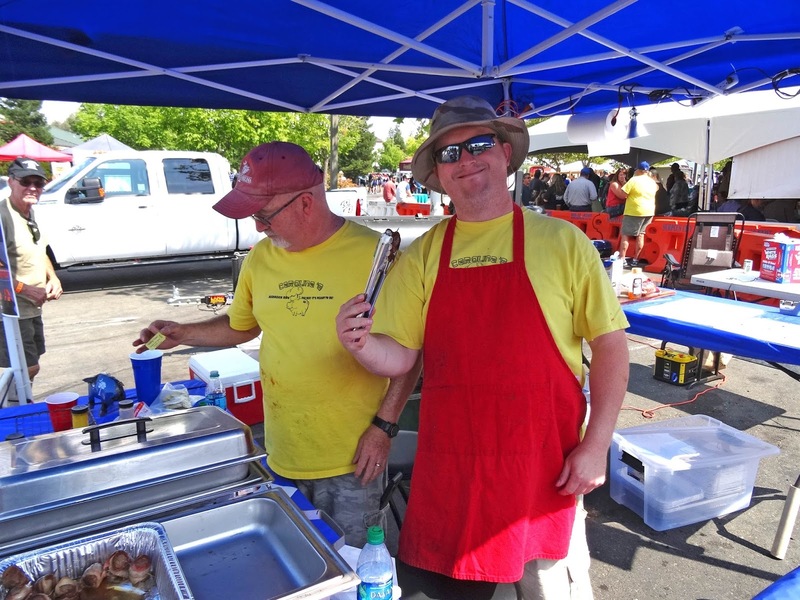 Julie, the KCBS rep asked us if we had stopped at Idaho Butcher Shoppe and we must try the chorizo. Say no more. 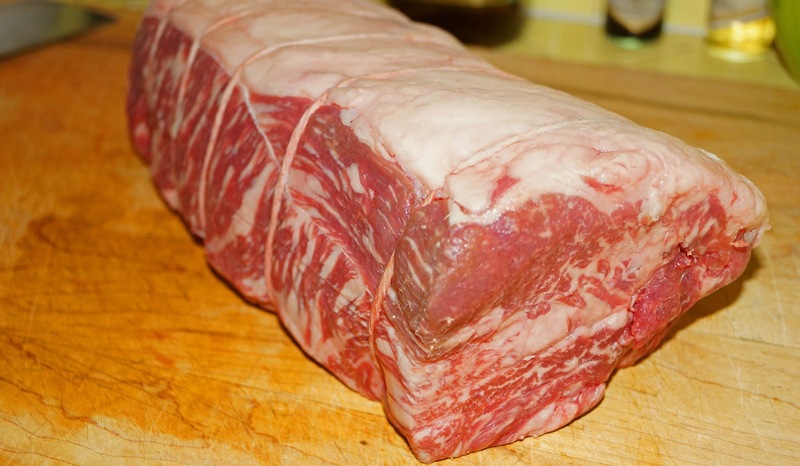 I hopped back into the racing Honda and sped back to Idaho Butcher Shoppe. 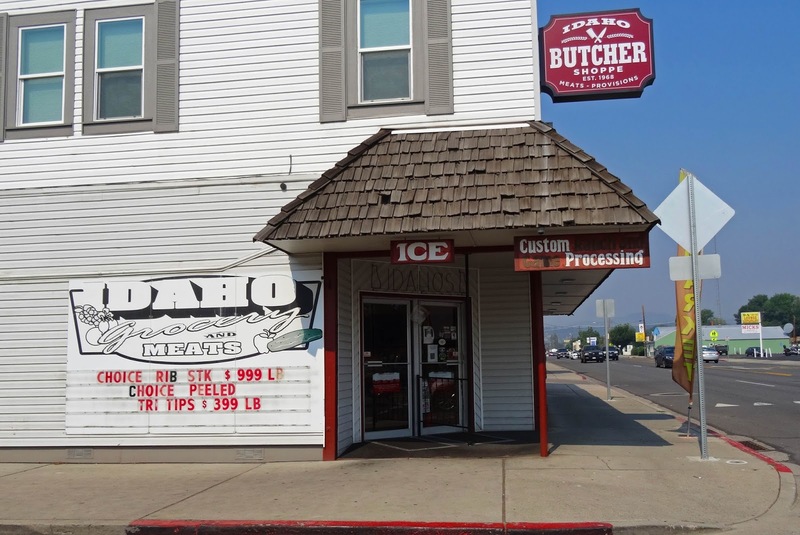 The Idaho Butcher Shoppe is part of a small family run grocery store. There were three butchers on duty. They were busy slicing and dicing in the back room. The refrigerator case had a nice display of the usual suspects of yummy meat delights. I asked one Butcher if they had the house made chorizo. He steered me to the freezer case in back. Sure enough there was a selection of their locally favorite chorizo. I did have the option of regular or habanero flavor. Both flavors were put into my cart. 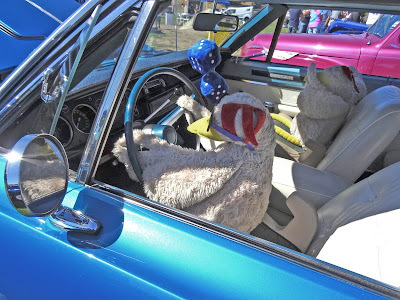 I had to rush back to the fairgrounds because I had judging duties. Several weeks later I had a chance to sample this chorizo. I cooked the habanero flavored chorizo. The habanero pepper bite was on the mild side. This was a little surprising because habanero peppers have a reputation of being a super-hot pepper. 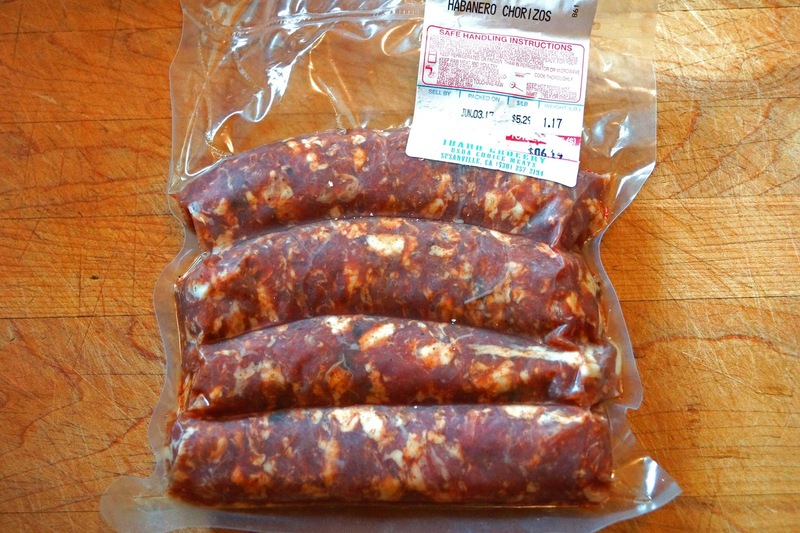 Sometimes chorizo can be very greasy but this was not the case with Idaho Butchers sausage. The spice blend was complimentary and flavorful. This was a very well balanced sausage. It is always nice to get a heads up on a meat find. When we return to Susanville I will have to further explore Idaho Butcher Shoppe. 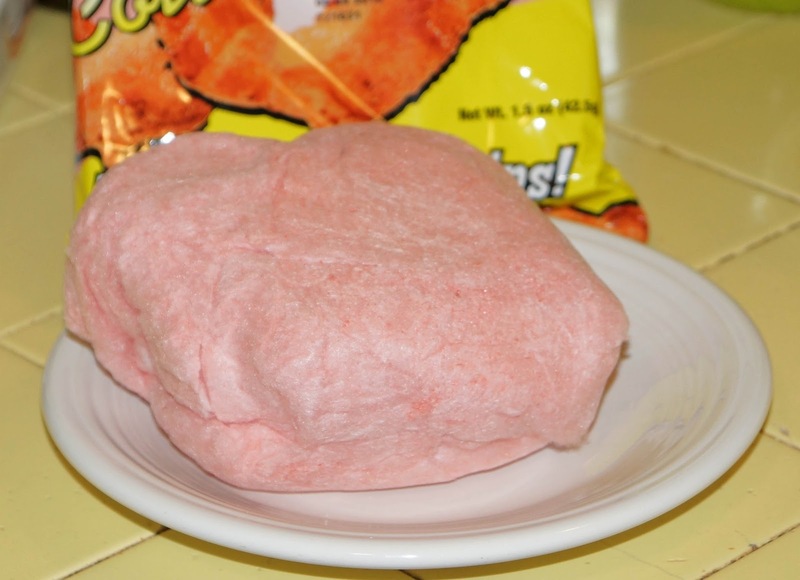 To be honest we were not expecting too much with our purchase of Bacon Cotton Candy. We were pleasantly surprised. As a wee young Mad Meat Genius I never really cared much for cotton candy but I did love bacon. This product has a few healthful boasts; 'Artificial and Natural Flavors", 'No Cholesterol", "A Fat Free Food" and 'Gluten Free". Bacon flavor is listed on the long ingredient list. We open the bag to reveal a pink pillow of candy. It has a cloyingly sweet aroma like cotton candy should. Ms. Goofy and I both agree, it does have a bacon like flavor. It is very sweet and sticks too the roof of your mouth and teeth. Surprise, surprise, this product tastes like bacon. If you like cotton candy and bacon this product is just the ticket. All of a sudden cotton candy has entered my life. We were having a very nice dinner in South Lake Tahoe at the "19 Kitchen & Bar" at Harvey's. 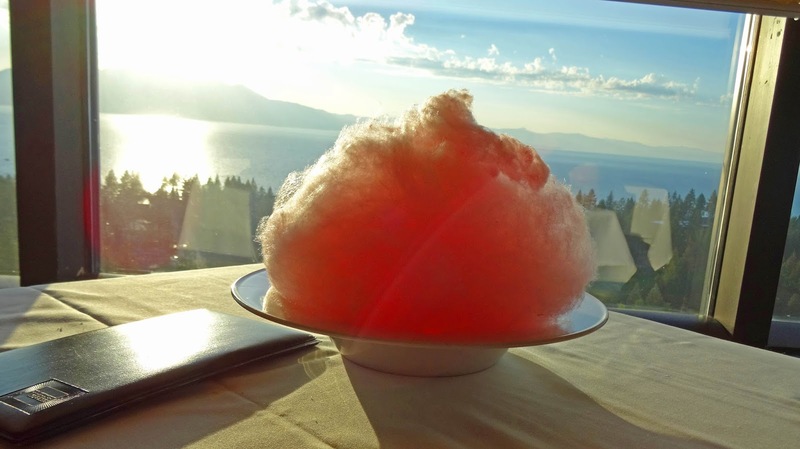 The bill is brought and low and behold; cotton candy. I am not sure if this was to sweeten the blow of the sticker shock of our bill. Sadly, this cotton candy did not taste like bacon.